Hello and welcome to live coverage of the transfer window. As you've read above, the worst has happened: Gareth Bale is again linked with Manchester United. We'll bring you all the breaking news and juiciest gossip as it happens throughout the day. 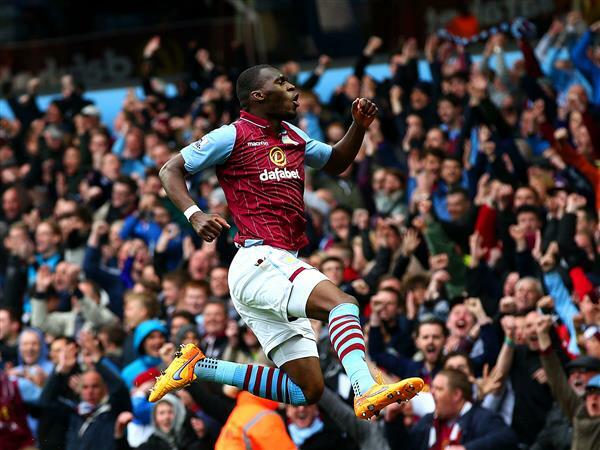 The IndependentLiverpool have reached a deal with Aston Villa to sign Christian Benteke with the striker set to undergo a medical in the next 24 hours ahead of his £32.5m transfer. 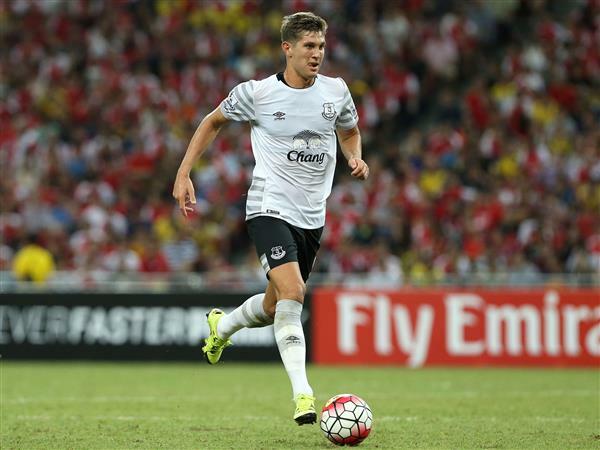 The IndependentJose Mourinho has confirmed that Chelsea will make another bid for the Everton defender John Stones. 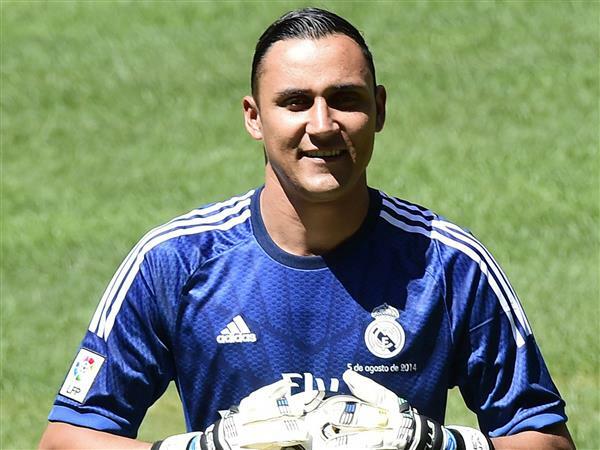 Having had an offer of £20m rejected, they are expected to go back in this week with £26m. 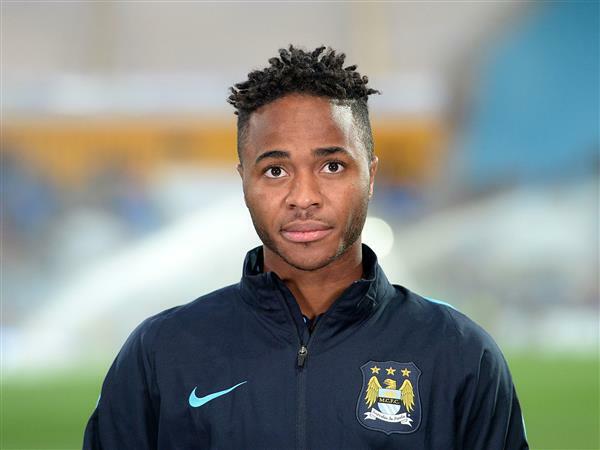 The IndependentRaheem Sterling has admitted that he regrets his messy exit from Liverpool after completing a £49m move to Manchester City, but insists that he made the right decision to force an Anfield exit. The IndependentManchester City have signed Fulham’s highly-rated teenager Patrick Roberts for an undisclosed fee, but the deal is believed to be one that could eventually rise to £11m. 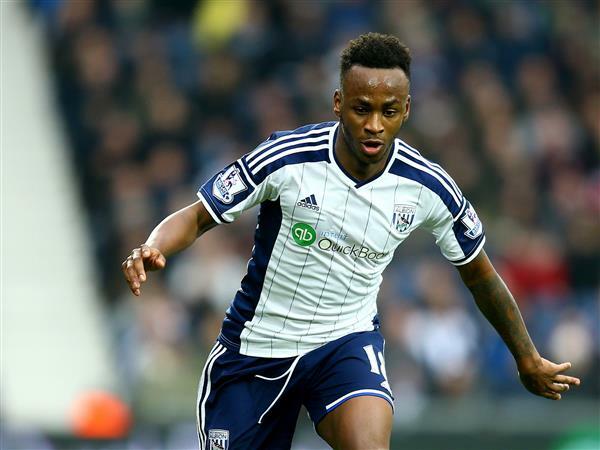 The IndependentTottenham hope to lure West Brom’s Saido Berahino to White Hart Lane with a £15m bid in the coming week after Mauricio Pochettino made the highly rated striker his priority in the transfer market. 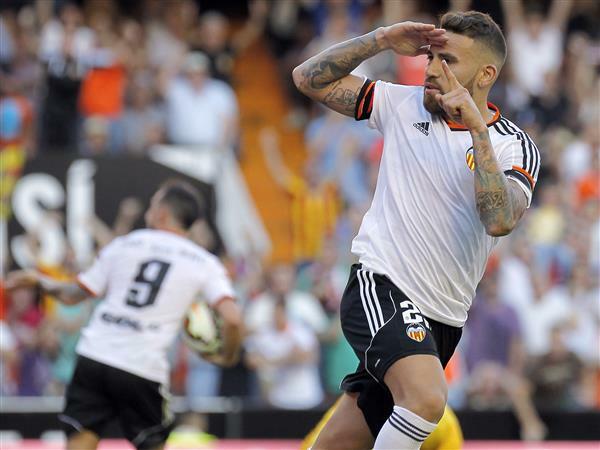 The IndependentValencia have told the |£35millioh centre-back he must return to pre-season training. 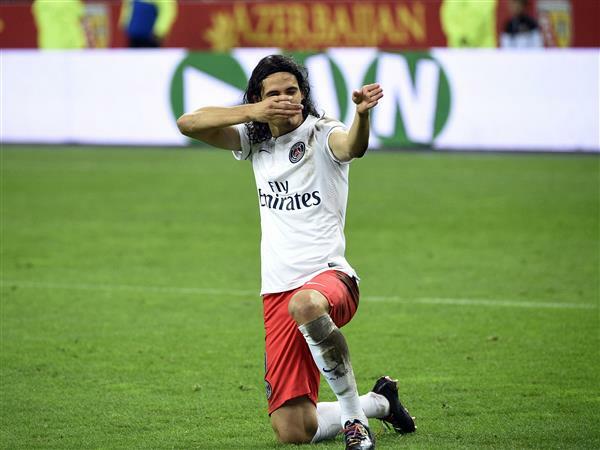 The IndependentThe agent of Manchester United target Edinson Cavani says that his client is ignoring talk of an exit from Paris Saint-Germain this summer. 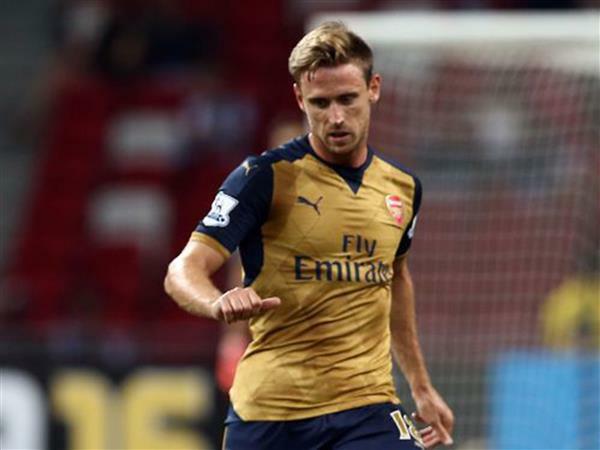 The IndependentArsenal left-back Nacho Monreal has rubbished reports that he will move back to Spain and sign for Athletic Bilbao this summer. 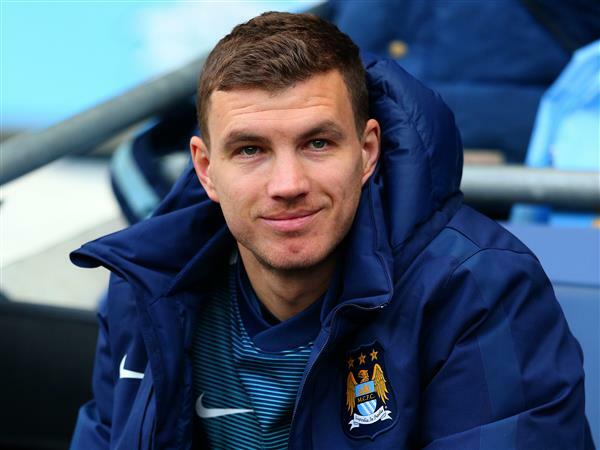 The IndependentArsenal manager Arsene Wenger is weighing up a bid for Manchester City target man, Edin Dzeko, according to reports. Does this mean De Gea to Real Madrid is off? The IndependentDoes this mean Real Madrid have failed in their approach for Manchester United's David De Gea this summer?